Styling an office, school, supermarket, showroom, library, hospital, or any type of commercial space is never easy. That’s because everything has to be right especially if you want to make a long-lasting statement about your tasteful business; to impress your clients; simplify the process of learning and so on. And that’s why finding the right type of lighting is always paramount to achieving this kind of balance. For a modern office space, grille lamps and fluorescent have grown outdated. And if you are still using them, then it’s time you considered switching to ShineLong’s superior Smart LED panels. 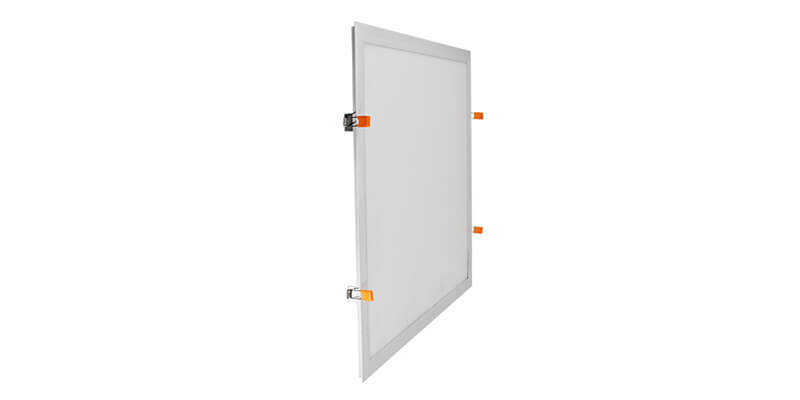 These beautiful LED Surface Panel Lights are designed to be better – in every sense – than old lighting systems. 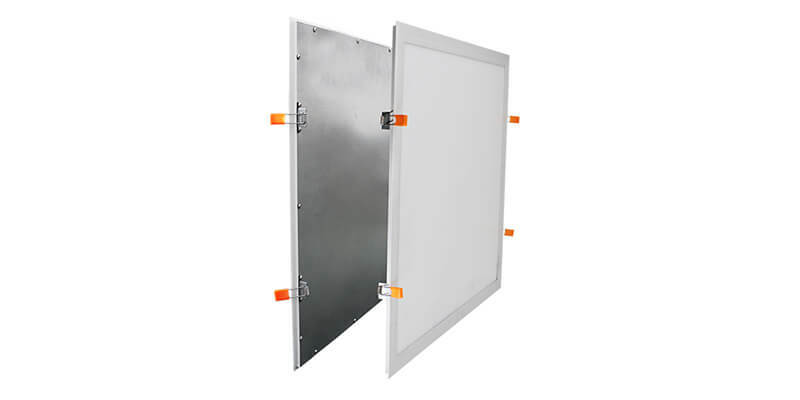 For example, in terms of energy efficiency, ShineLong Smart panels operate at a 100lm/W with a 130lm/W option. This means that you get to save a lot of cash in terms of lighting expenses while at the same time enjoying ample and better illumination than before. 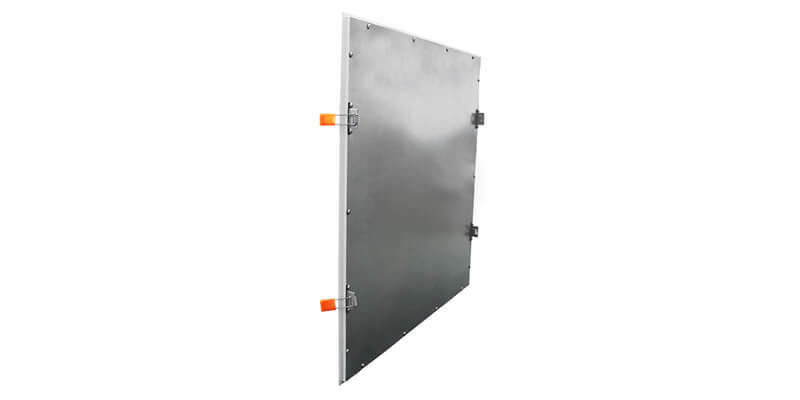 With these panels, you are guaranteed a lot of conveniences since they do not flicker, light up instantly, are ultra-thin, super easy to install, last longer (over 70,000hrs), and come with a 5-year warranty. 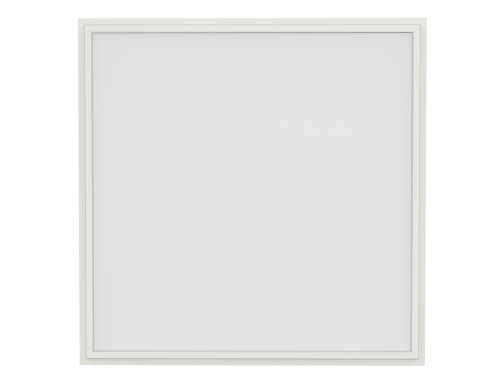 And if that’s not good enough, you should note that our Smart Panel LEDs are certified by major regulators including CE, RoHS, and ERP. 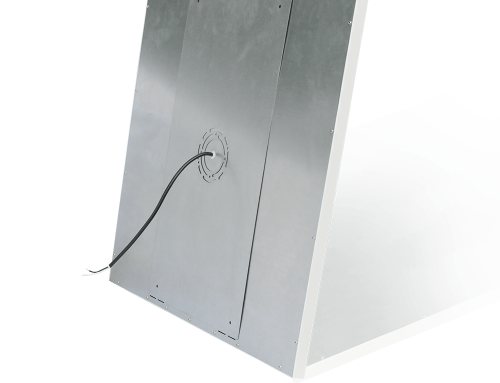 All our fixtures are eco-friendly and are made from the best and safest materials like Aluminum and PMMA plastic. 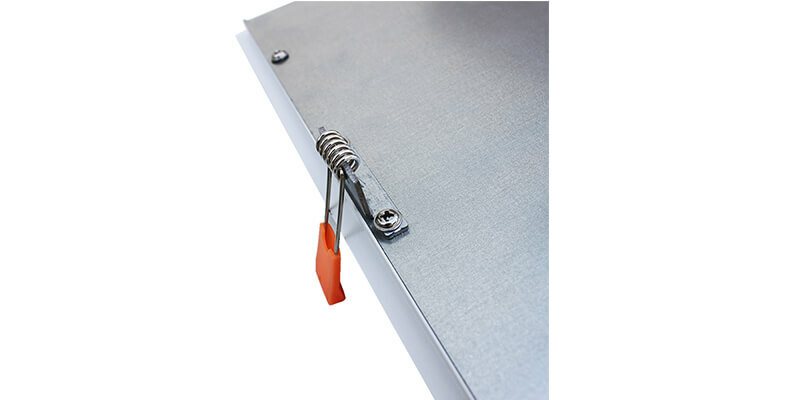 These materials not only ensure the longevity of the panel but also protect it from corrosion and aging and you from UV rays. And that’s not all! 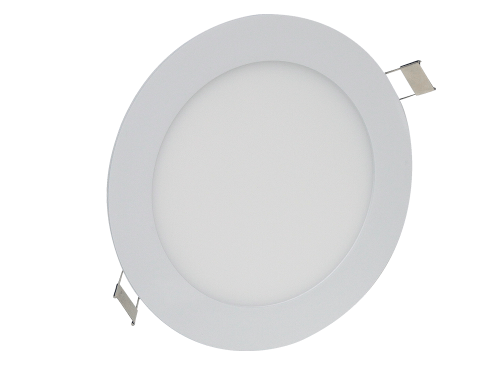 You can get these LED fixtures with 0~10V dimming, TRIAC, DALI, CCT, and emergency versions. Sounds great, right? Well, why don’t you contact us right now to get your FREE and Competitively-priced quote? It’s as easy as a few clicks and key-presses.